Why Tour Chicago’s Architecture with Us? We are born-and-raised Chicagoans ourselves, passionate about the community that we know and love. That passion and desire spills into all of our tours, drawing on personal experiences for curating a tour that just can’t be duplicated by a book or a movie. We want you to experience everything firsthand. Why tour with us? Expertise: All of our tour guides are either architects, architecture students, or architecture historians, making for an in-depth and personally rooted kind of touring experience that covers all of the discreet details. Flexibility: We want you to enjoy your Chicago River Boat touring experience, which is why we’re happy to talk with you and learn more about how our tours can accommodate you, your party, or your corporate outing. Our tours run daily, with availability always posted on our website here. Chicago River Boat Architecture Tour: When in Chicago, cruising down the Chicago River is a must. Except with us, you’ll be taking in the architecture of the buildings that line the beautiful river. We provide detailed explanations of the construction and history of over 50 significant buildings, wrapping up at the end of the river. Chicago River Boat Jazz and Cocktail Tour: Join us Sunday Nights for Chicago’s Only Jazz Cruise! 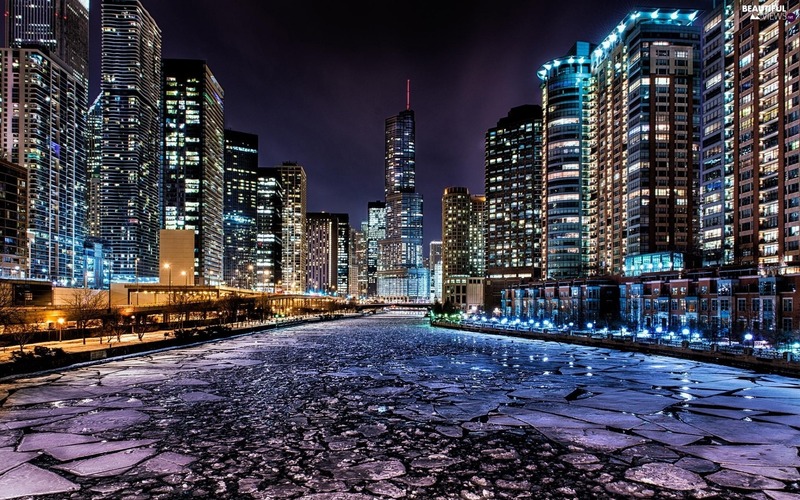 Be immersed in iconic Chicago Jazz while cruising the historic Chicago River! Live Music by internationally known jazz guitarist, Geordie Kelly & his band. The Chicago style of Jazz came out of both the Mississippi Delta and New Orleans “Dixieland” style with pioneer musicians like Louis Armstrong & King Oliver creating its unique sound. The scene is very active today with numerous Jazz clubs, local talent and the hugely popular Chicago Jazz Festival! Lake Michigan Navy Pier Fireworks Cruise: Fireworks, one of the Four Great Inventions of ancient China were invented in the 12th century. Chicago approved City-Wide Use of Fireworks on the 4th of July 1893,. Mayor of Chicago Patrick Eugene Prendergast issued a proclamation approving the use of fireworks to celebrate the World’s Colombian Exposition and to celebrate the nation’s 117th Independence Day. This fascination with fireworks, noise, and color continues today. The City of Chicago offers a fireworks show at Navy Pier on Saturday nights at 10:15 p.m. The Fireworks Cruise sails on both the Chicago River and Lake Michigan each Saturday at 8:30 pm. We believe that tours should be entertaining, enlightening, informational, and perfectly organized, every single time. A tour shouldn’t feel laborious in any way; you should feel an effortless inclination to learn more about what we present at your fingertips. 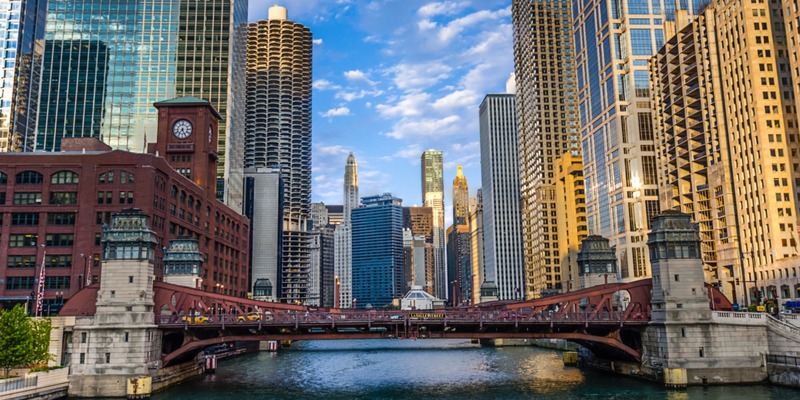 With our Chicago architectural tours, that’s exactly what we strive to provide, basing each tour from the perspective of an expert with the real-life example in the background.